Although Golfbidder started as a buyer and seller of new and used golf clubs more than 20 years ago - today, we're a well-established seller of brand new accessories too. 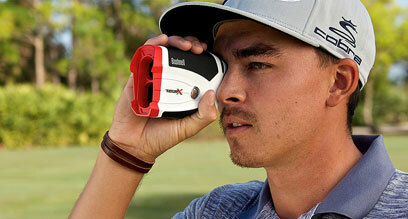 Everything from bags and balls to electric trolleys and GPS watches. 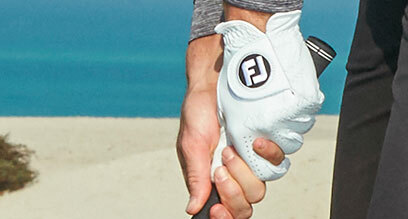 At this point it is essential to specify that all our accessories are brand new, directly sourced from their original manufacturer - e.g., the Titleist bags we sell come directly from Titleist. 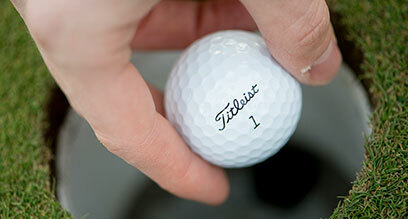 There are a couple of exceptions to this - our lake balls and reconditioned trolleys. Both of which are still covered by the 12-month warranty we offer on everything we sell. 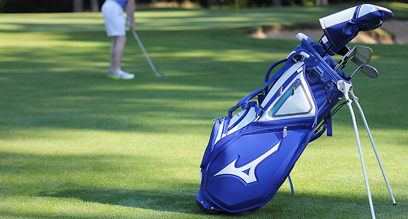 If you're looking for a new bag, we've got you covered. We stock a massive range of stand, cart, and pencil bags from a variety of brands. 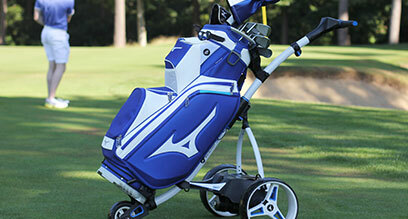 If you like to carry for maximum versatility, then check out our stand bag page. 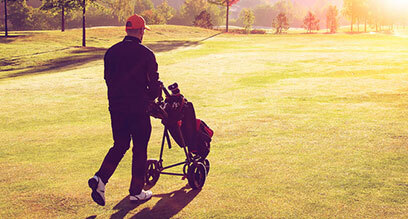 If you prefer to save your energy and use a cart or buggy then visit our cart bag page. 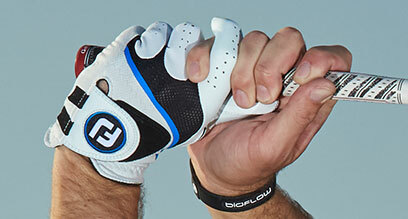 Finally, if you only carry a few clubs, then a lightweight pencil bag is the one for you. Whichever you need there is a myriad of options. 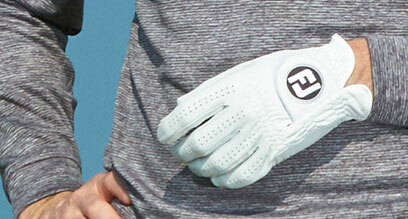 Each category will allow you to chose your top configuration, weight, size, and even waterproof or not. 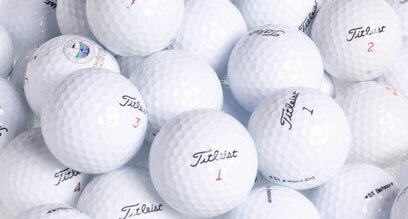 If you're looking for golf balls then, again, we deal will all the big hitters. Tour balls from Titleist, Callaway, and TaylorMade, or value options from Srixon, and Wilson are all available in single dozens. Why not buy a few more and save with our multi-buy options. If you like to stand out from the crowd, we've also got a great range of colour options too. 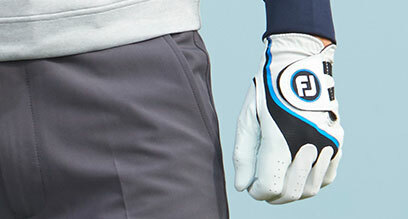 Outside of bags and balls we have everything else you're likely to need - tee, gloves, towels, umbrellas, trolleys, even gadgets and technology and travel accessories to take your clubs away with you. At Golfbidder we work with leading manufacturers to bring you a comprehensive range of golf bags, balls, and other accessories. If there is anything you need that you cannot see then drop us a line and we'll be able to tell you if it's going to be available soon. 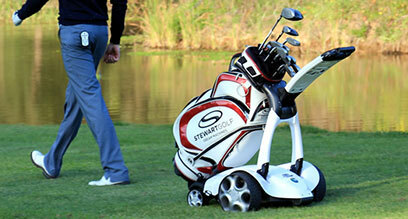 We have a great range of Stand Bags available. Small and lightweight or a larger, hybrid style – whatever you want from your Stand Bag we’re sure to have one that suits.